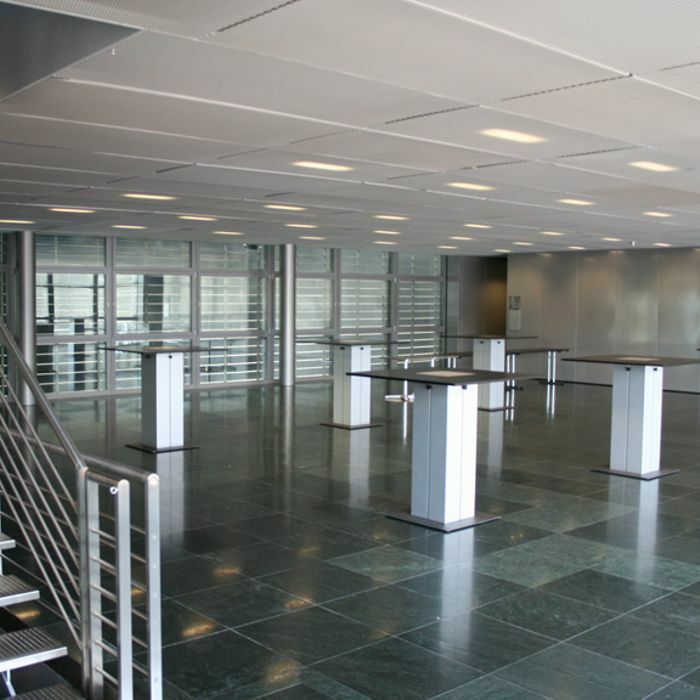 As entry areas to our impressive venues, the Foyers provide you with further opportunities to present products or services. 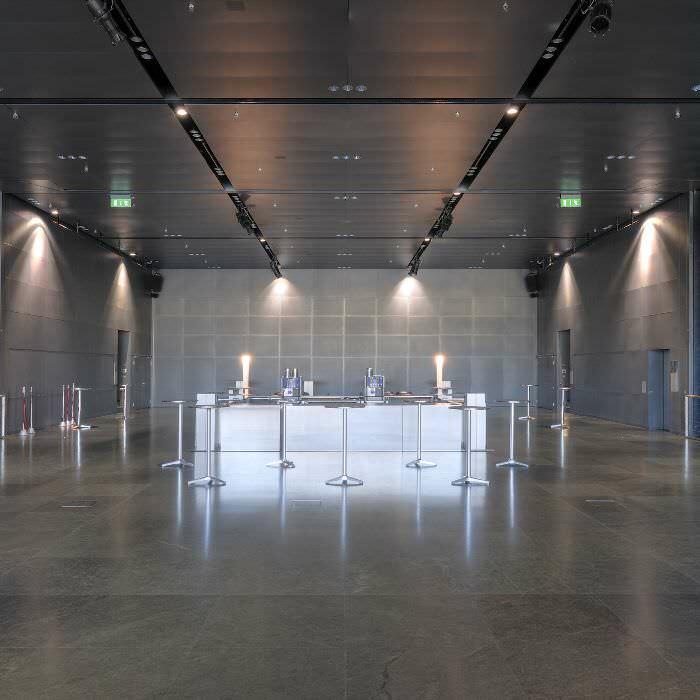 In addition, these areas, which are approximately 2,000 square meters, are perfectly suited to standing lunches or as somewhere to serve your customers an aperitif. 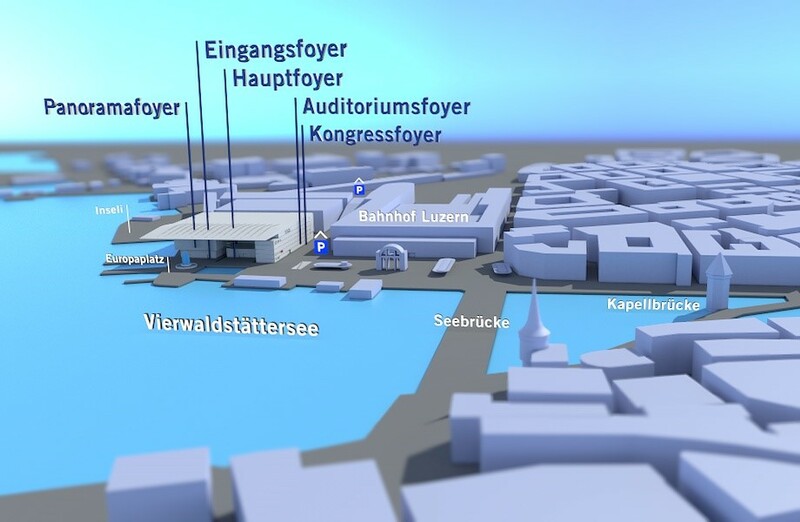 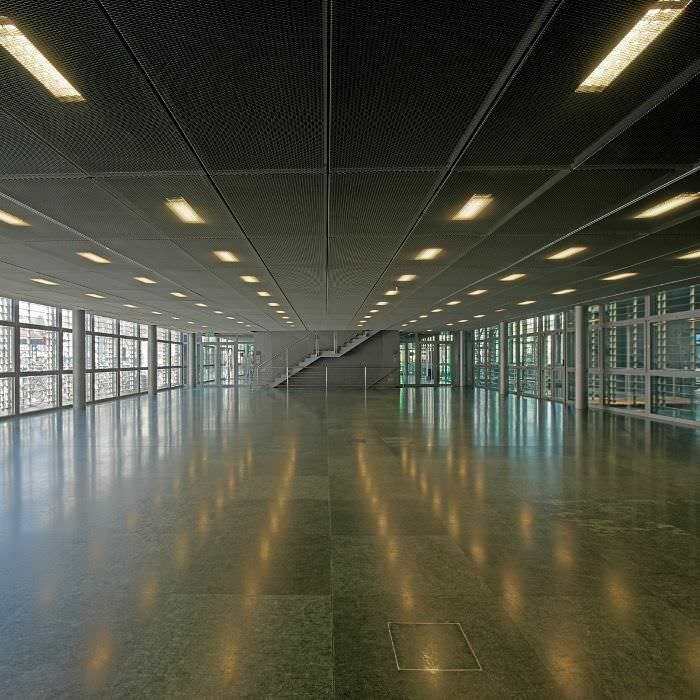 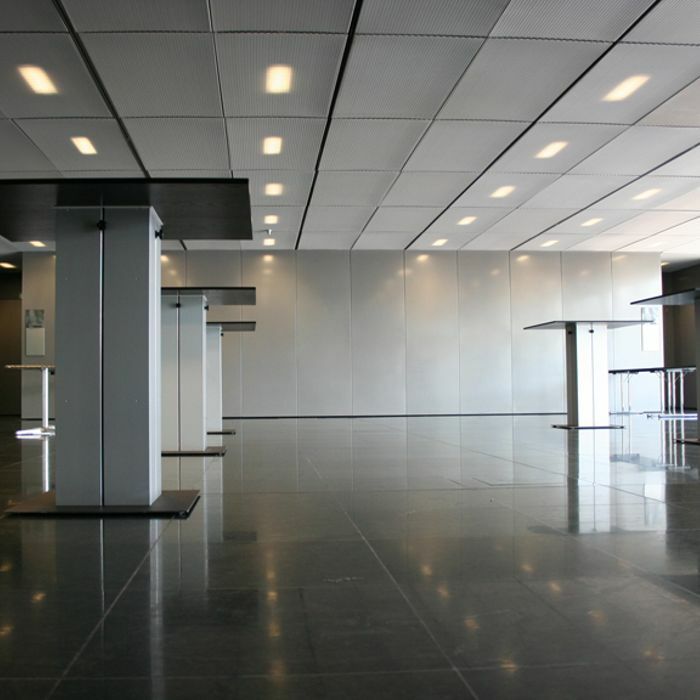 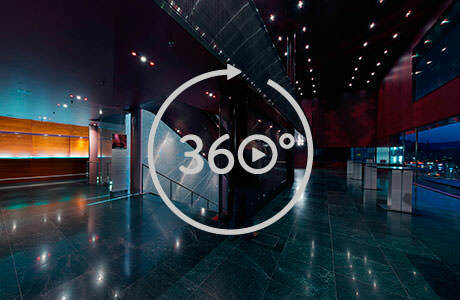 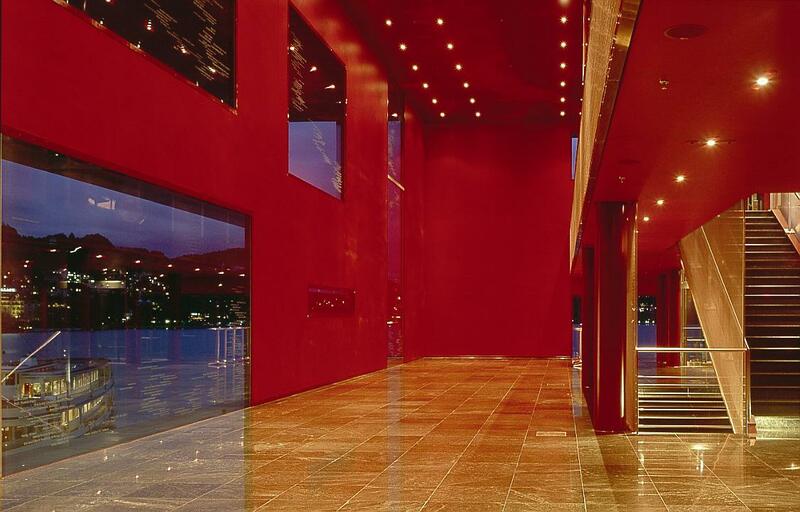 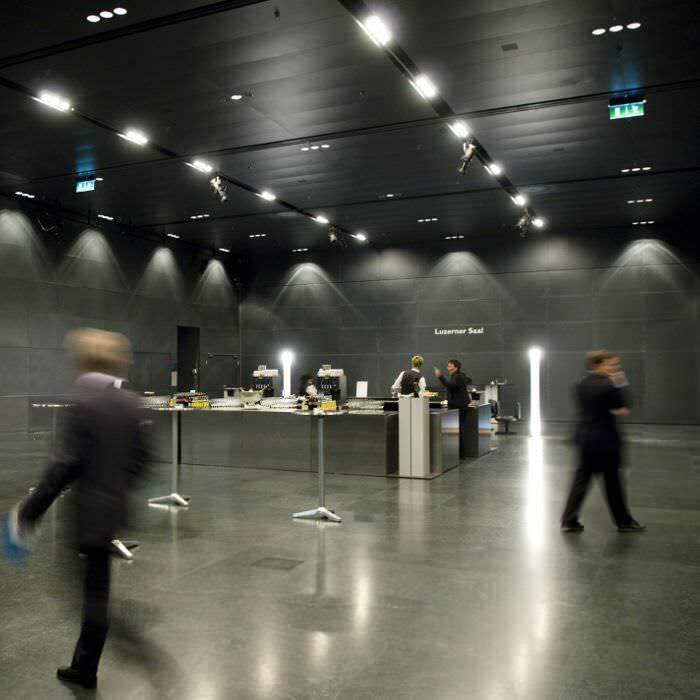 Whether your conference or meeting is taking place in the Concert Hall, Lucerne Hall or Auditorium, you have the option of using our Foyers as exhibition space or to serve food to your guests in the middle of the fascinating architecture of the KKL Luzern. 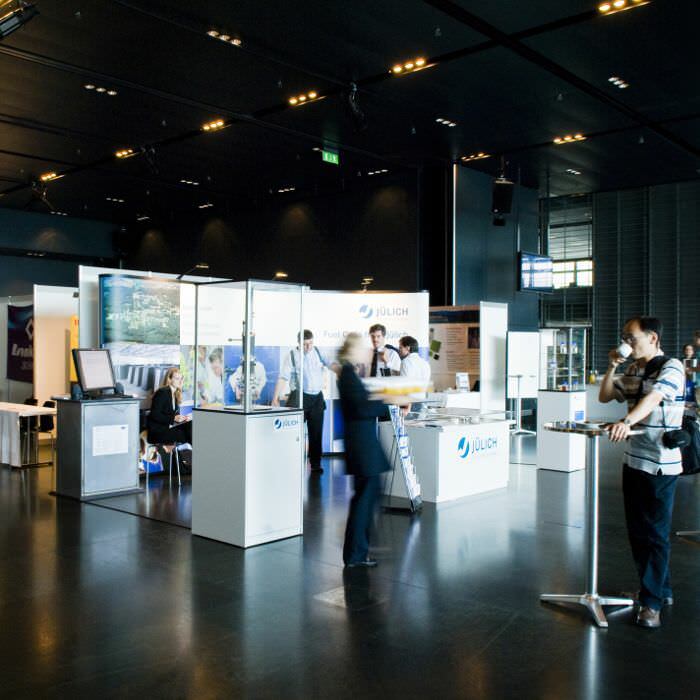 These areas are often used for registration or for welcoming conference participants. 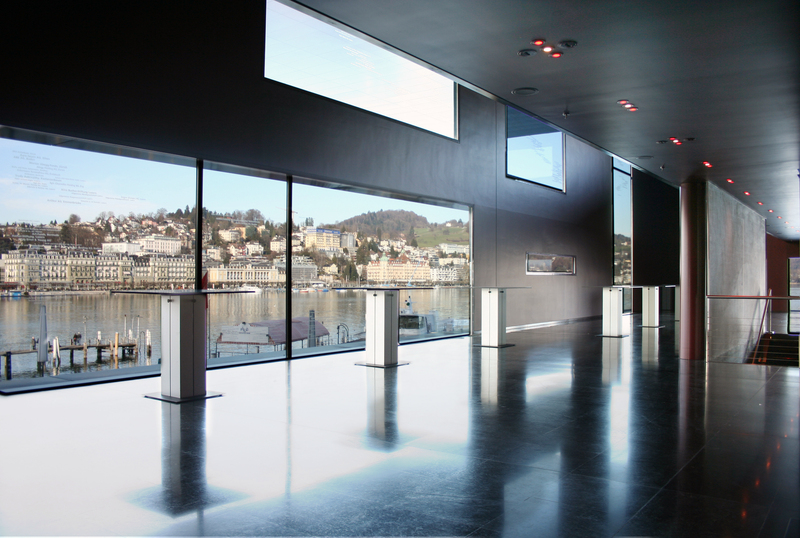 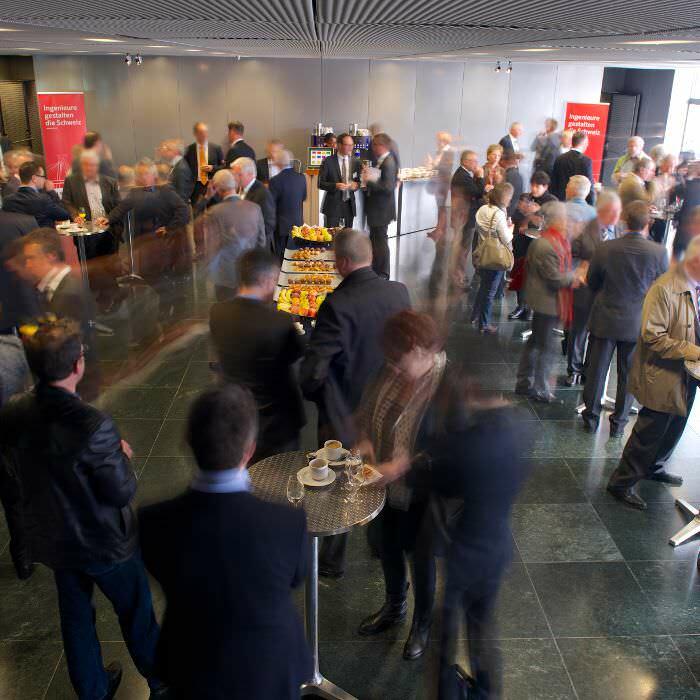 The Main Foyer directly in front of the Lucerne Hall is ideal for use as a meeting point, venue or networking setting, thanks to its central location. 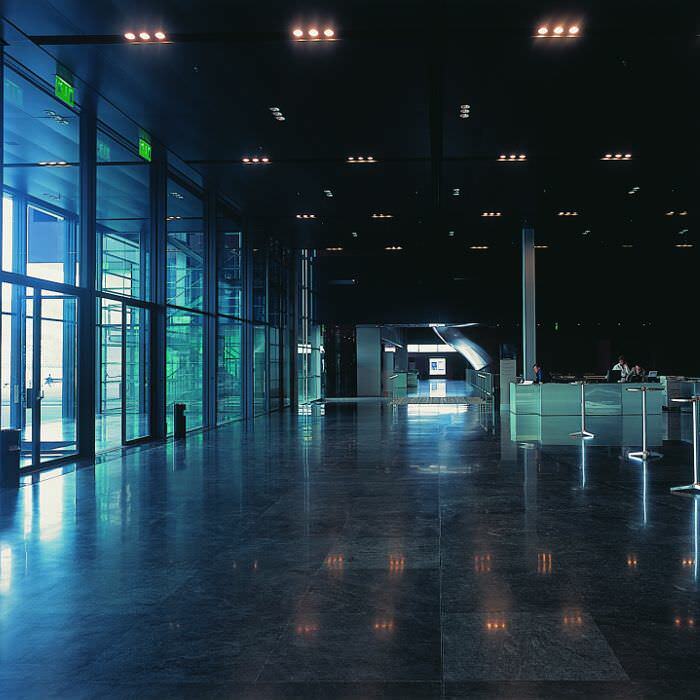 Our events team will show you several variants so that you can modify and use the areas in front of the Halls to best suit your needs.